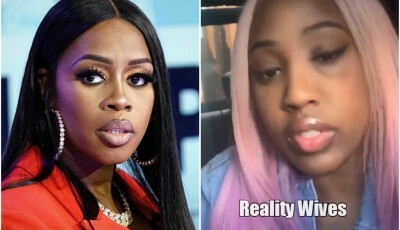 Remy Ma Assaults Former LHHNY Cast Mate Brittney Taylor? 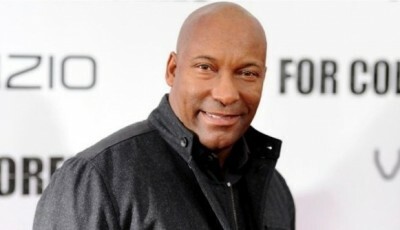 Director John Singleton has reportedly suffered a stroke and is currently hospitalized. 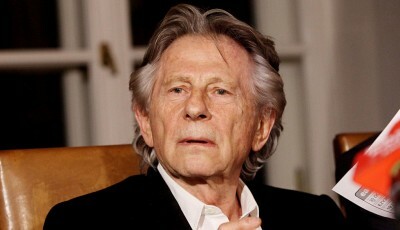 Nearly a year after being kicked out of the Academy, Roman Polanski is suing to get back in. 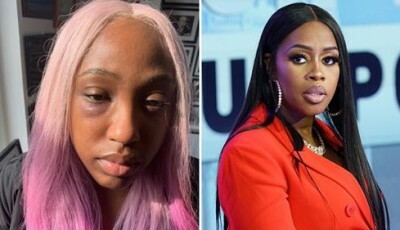 Rapper and Love & Hip Hop star Remy Ma is being investigated by police for allegedly punching Brittney Taylor at an event in New York City. 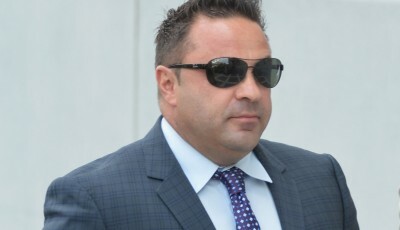 Real Housewives Of New Jersey husband Joe Giudice‘s deportation appeal has been denied. Shahs Of Sunset star Mercedes 'MJ' Javid is recovering in the ICU after complications from the birth of her son. Last night rapper and Love & Hip Hop star Remy Ma performed at the 3rd annual Pretty Lou benefit concert with Fat Joe. 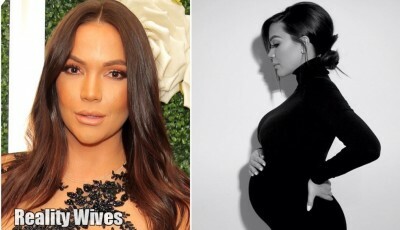 Shahs of Sunset star Mercedes 'MJ' Javid has delivered her first child, a son who she and husband Tommy Feight have named Shams Francis Feight. 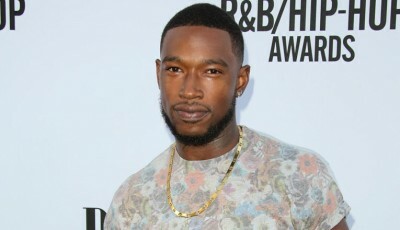 Musician & producer Kevin McCall has been arrested on charges of domestic violence. Wendy Williams‘ estranged husband & longtime manager Kevin Hunter is apologizing & vows to 'right some wrongs' amid their divorce. Former Shahs Of Sunset cast member Jessica Parido, ex-wife of Mike Shouhed reveals she is a mom. 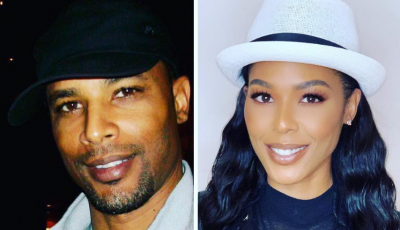 Love & Hip Hop Hollywood star Moniece Slaughter just revealed that her biological father Michael Lloyd Slaughter disowned her. 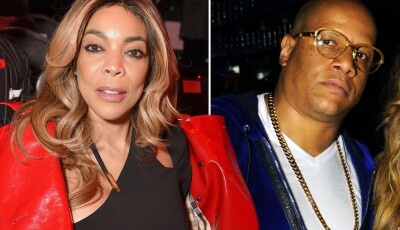 Wendy Williams' husband Kevin Hunter has been living with his mistress Sharina Hudson in a secret hideaway in New Jersey after she gave birth to their daughter. 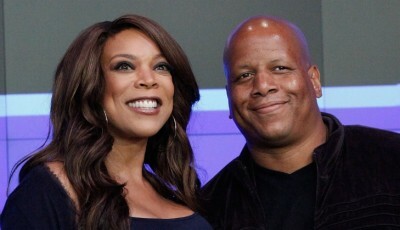 After he cheated for years, it’s over for Wendy Williams & Kevin Hunter. Lori Loughlin has been in complete denial about being arrested for bribing her daughters way into college & refused to take a plea deal because she thought she would skate. 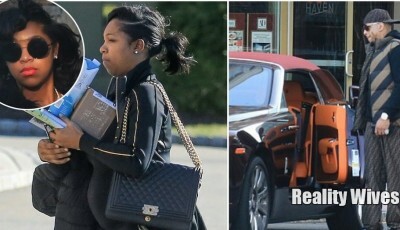 Real Housewives Of Atlanta star Porsha Williams owes more than $240,000 in unpaid taxes spanning an eight year period. 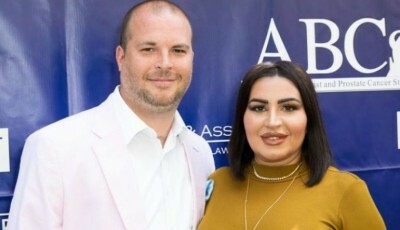 Shahs Of Sunset star Mercedes 'MJ' Javid has just a few weeks to go until she is a mother. Wendy Williams | After Mistress Gives Birth To Their Daughter, Kevin Hunter: "I Apologize To My Wife"
Stephanie Pratt Is Not Speaking To Brother Spencer Pratt & His Wife Heidi: "I Don't Consider Them Family, No One Knows The Real Heidi""
Dorit Kemsley: "Lisa Vanderpump Has A Clear Agenda"
Copyright © 2019 Reality Wives. All rights reserved.